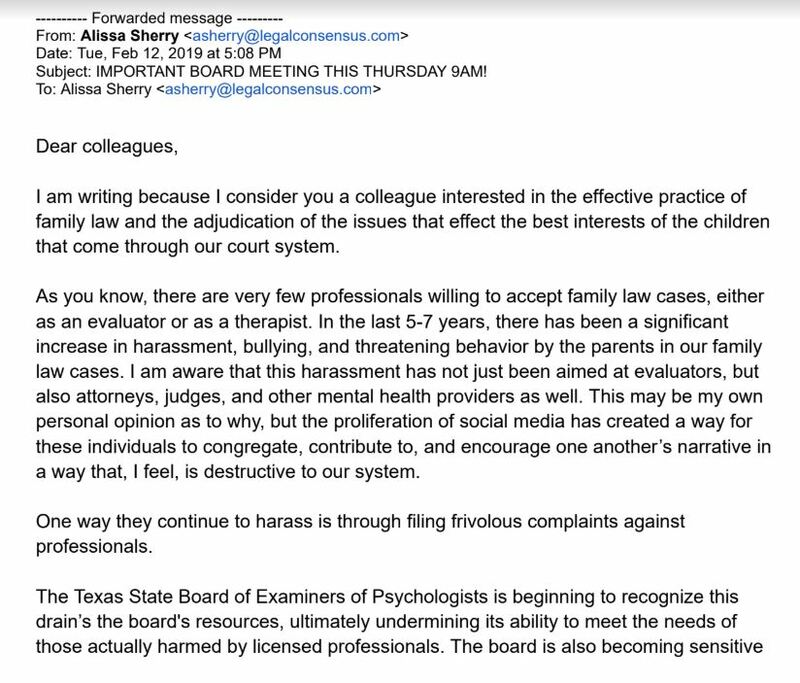 Read reviews about Alissa Sherry and Legal Consensus. 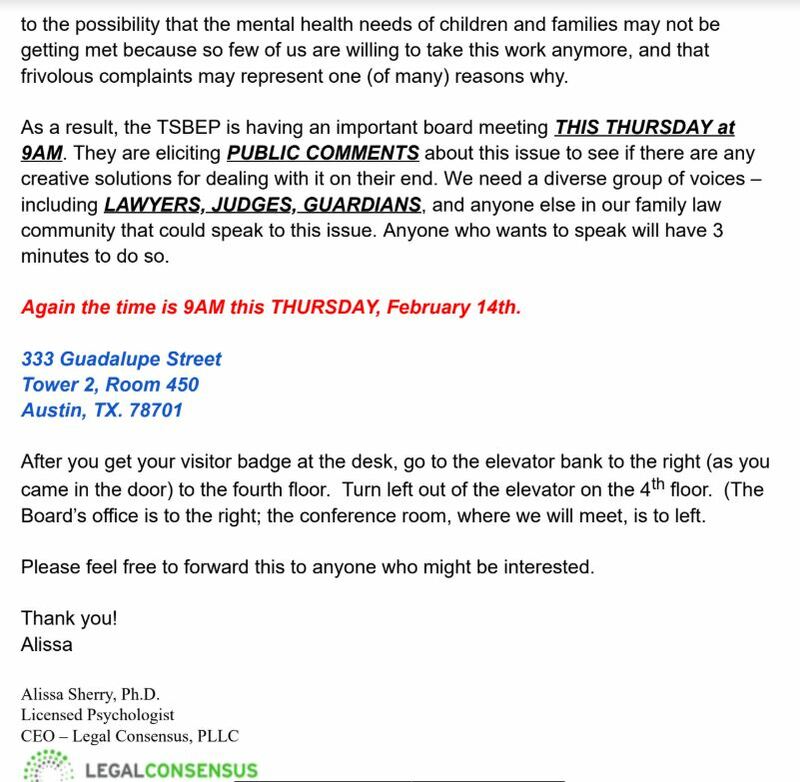 She how Alissa Sherry and her company Legal Consensus has done nothing but hand kids to the cluster B parent and cause more emotional abuse in kids lives. Contact us if you have Alissa Sherry or Legal Consensus in your case. 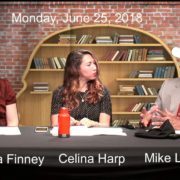 The real ‘Perversion of Justice’ is what Alissa Sherry and her company Legal Consensus does to the children of Travis and surrounding counties.